Is this the new norm? Fitness Tracking for all! It's no secret, I'm a huge fan of wearables (and any gadget to be fair). The whole concept of the Quantified Self where better insight leads to a healthier and more sustained life. 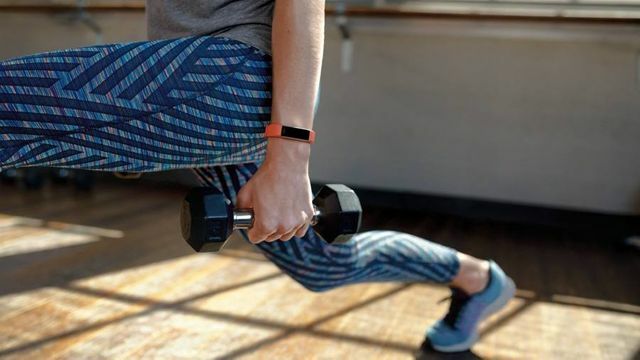 I wonder how long before the NHS or others are offering out wearables to give patients more insight into their health, activity and more and using this to improve health where appropriate. This insight is clearly invaluable in leading to better health and wellbeing. If my bad habits cause me to suffer from a preventable health condition, such as type 2 diabetes, this could impact not only the number of years I remain alive, but the number of years I’m able to carry on in paid employment. So in many ways, I am an ideal customer for Vitality’s new range. I have started going to the gym regularly this year — although I have yet to do so four times a week. I am trying very hard to eat less “beige food”. And I am toying with the idea of getting a fitness tracker. wearables have a place in #digitalhealth. Most likely they will be valuable in a clinical setting and not as direct-to-consumers brands. My #Fitbit added marginal value to my health. It was more of a psychological reminder to workout more than anything else.